This is the second workshop in the spring gardening series held in collaboration with the Master Gardeners of Essex County. The first session showed you how to start plants from seed. 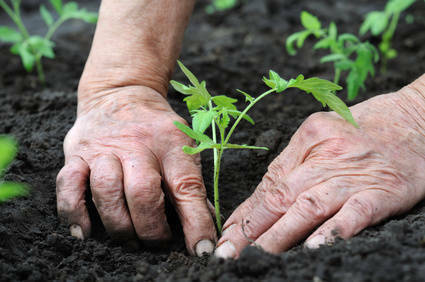 Transplanting is the natural next step in the growing process. After the seeds germinate, tender seedlings are moved into a new soil, and proper care is essential for their continued healthy growth and development. Fran Kroeckel has been a Master Gardener since 1999 and is the chairperson of education outreach for children and adults. 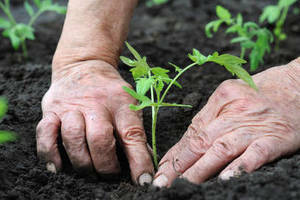 In this workshop, she will teach correct techniques for handling young transplants and the essentials of care and feeding that will promote a successful transplant of the young plant into the garden. The session is hands-on and materials will be supplied; those who wish can bring in their seedlings from the first class.